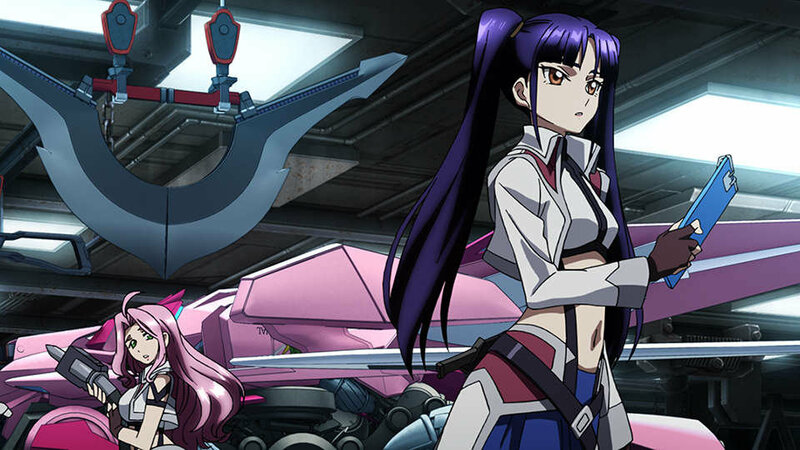 Japan will be getting a release on the PS Vita for Cross Ange: Rondo of Angels and Dragons tr. Bandai Namco have confirmed that the game has been slated for release on May 28th with a price of ¥6, 640. Based on the anime, the game will feature “dramatic shooting action” with Nami, a new protagonist for the game. The game will play out in three distinct separate parts. There’s are “Drama Parts” which is a visual novel style which allows you to build trust between the main characters in everyday life, “Customization Parts” will allow you to build and modify the various crafts in the game and lastly, there’s “Battle Parts,” where you’ll fight with dragons and have the ability to customise your para-mail. Also of note is that first print copies of the game will ship with a PS Vita custom theme. Here’s a TV spot airing in Japan to promote the game.